Hello world! Welcome to the site! 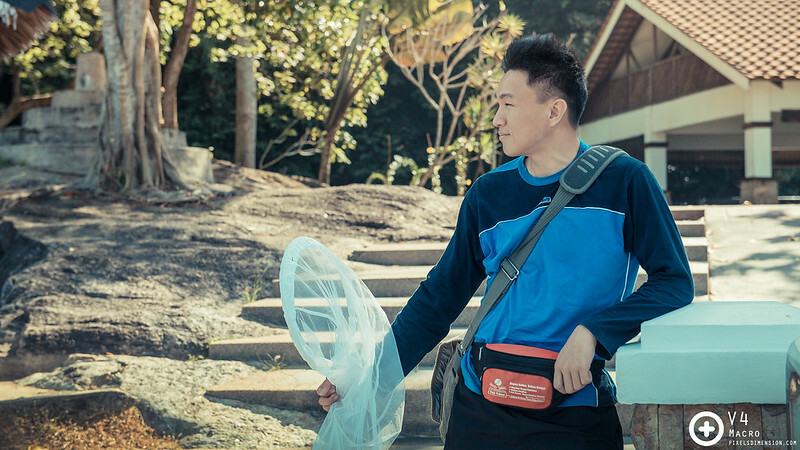 My name is Dr. Tan Ji, a guy who loves to spend as much time in the lab as in the wilderness. 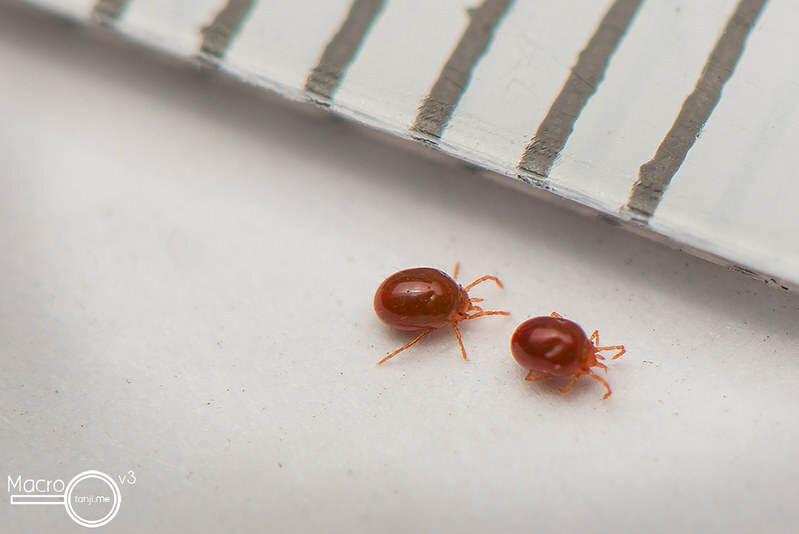 As a researcher I am trained in molecular biology and systematics, but as a normal guy I love capturing photos, particular mesmerizing ones of the macro (close-up) world. 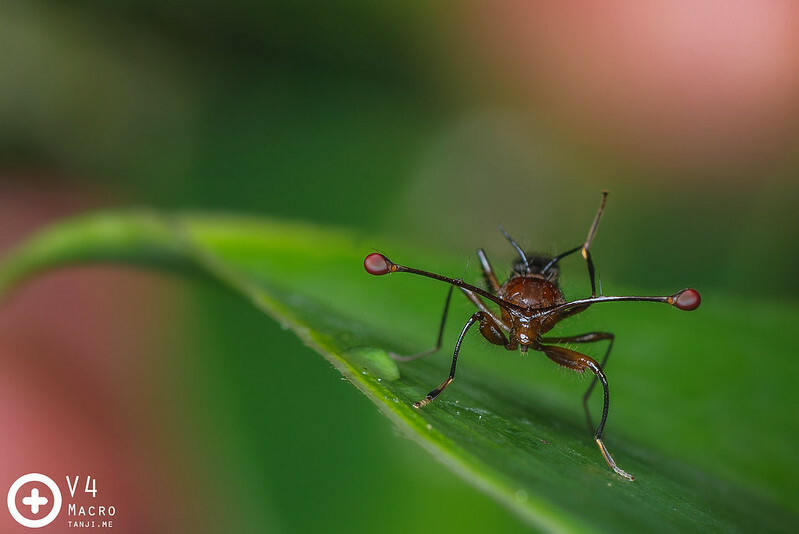 A Stalk Eye Fly is a very interesting insect which can be found in the gardens or forests of Malaysia. These flies, once hatched, will try their best to increase the length of their eye stalks, to impress, and eventually mate with the females. The microscopic world holds some of the most fascinating, interesting and refreshing subjects or phenomena, many of which are often overlooked by people. My main objective of setting up this site is to share with interested readers or macro enthusiasts the beauty of macro photography, which will hopefully encourage more to take up the hobby, and ultimately educate and create awareness towards the conservation and sustainability of Mother Earth. I am by no means an expert in macro photography. In fact, I am merely an enthusiast with a macro-capable camera, with much more to learn. However, I believe with my burning passion, I will be as great as some of the almighty macro gurus out there someday. Nevertheless, I suppose it will be more fun when we get to learn together right? 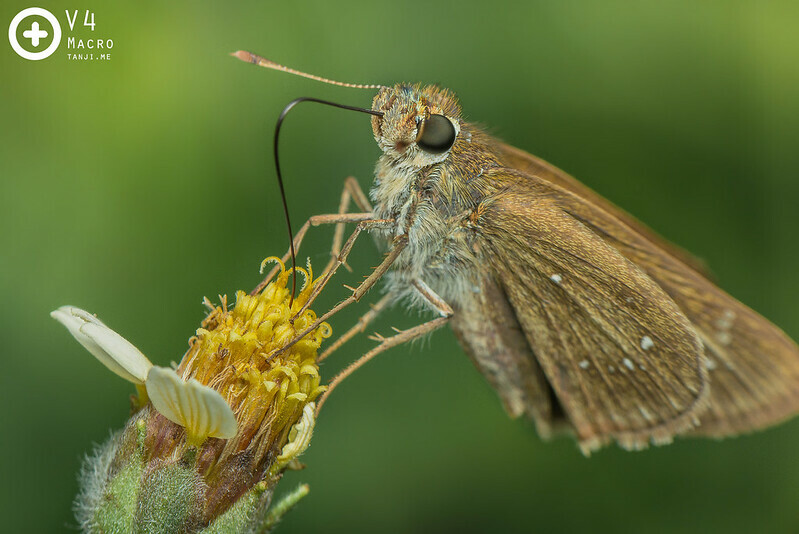 A Brown Skipper Butterfly sucking nectar using its proboscis. These tiny butterflies are very common in gardens or around grassy areas. Apart from sharing about macro photography that I love so much, I also hope to use this site as a platform to collect and catalog details of animals, plants, insects etc. as I am a scientist who currently has access to DNA technology. Malaysia is a country blessed with extremely rich biodiversity, but as a result of unsustainable development we have so many organisms going extinct before they are discovered. So let us work together towards a better future so that our children can continue to enjoy and appreciate the diversity that we have today. 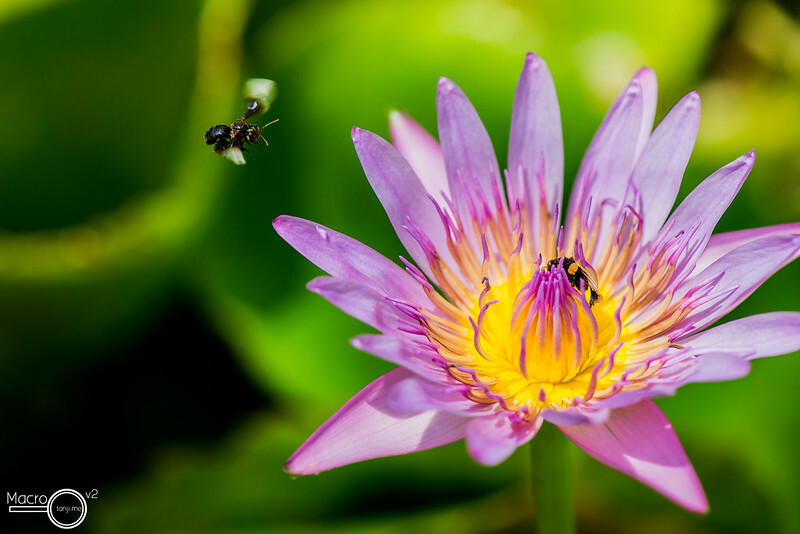 Tiny, stingless bees collecting nectar from a water lily. ** This website is under the sponsorship of Growth Production Design.